As a particularly vulnerable group, migrant workers’ cases often engage urgent and complex legal issues that call on expertise in a number of overlapping areas: community care, trafficking, immigration detention, compensation claims, corporate accountability and responsibilities to protect. They often raise issues of domestic law, human rights law, EU law and other international instruments designed to protect migrant workers from exploitation. Inside and outside the UK, migrant labourers often work in informal labour settings and are denied mainstream social security and civil liberties protections. 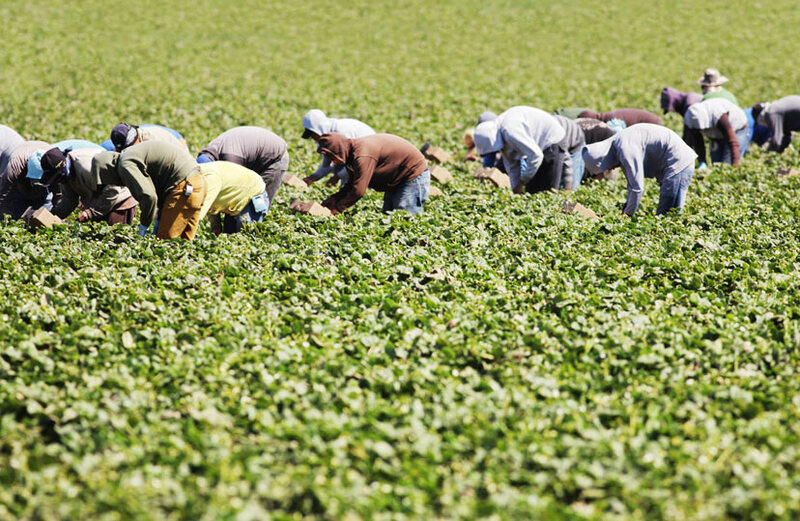 The risk of deportation and other factors deters workers from seeking fair treatment. These groups are therefore highly vulnerable to exploitation, which may take many forms such as financial exploitation, the denial of civil liberties such as free movement and the right of collective organisation, sexual exploitation, and the adoption of inadequate health and safety practices. We have significant experience in advising migrant workers across these subject areas and using litigation to secure protection and redress. We also have experiencing of advising on corporate complicity in the exploitation of migrant workers. In particular, multinational corporations operating overseas often adopt the labour practices of the countries in which they are operating, resulting in local exploitation of migrant labour. We work with civil society organisations in this area to help victims bring claims against the multinational corporations profiting from their mistreatment.